Transform your business with smart automation technology. Control every aspect of your business from the palm of your hand. Control the vibe in your business by choosing specific lighting patterns, adjusting the temperature, or controlling the music all from the control panel or your smartphone. Or take it a step further and have your smart system automatically adjust lights, temperature, sound and video based on the time of year, specific day, or specific time of the day. 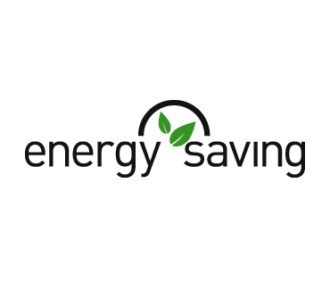 Save hundreds a year by efficiently using and reducing your gas and electricity usage. 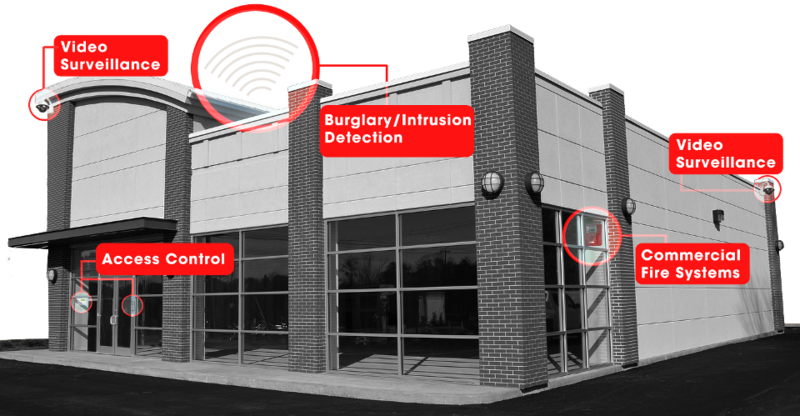 Pair an automation system with security features and save thousands from property damage, intrusion and theft. Talk to your insurance company as our systems can save business owners thousands from insurance costs. 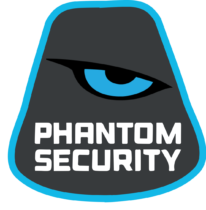 Protect your business with the top of the line security features integrated into your smart business system. 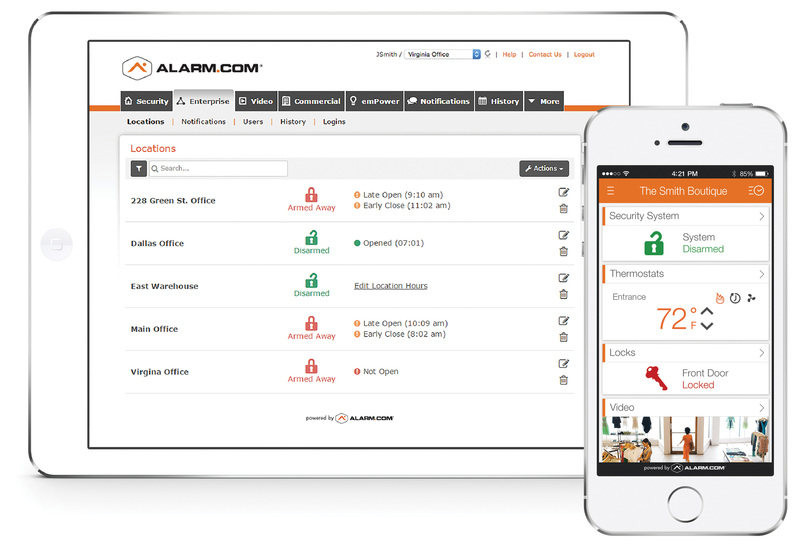 Have your business doors open and alarm system automatically disarm when its time to let your employees inside, and automatically lock all doors and the arm the security system when your headed out, on a set schedule or from your smartphone. Get notified instantly on your smartphone if there is a break in, motion detected where there isn't supposed to be, or a fire or water leak. 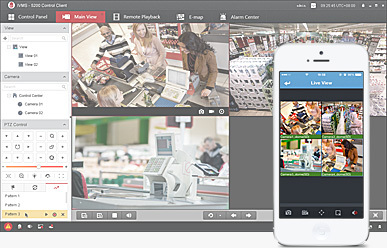 From there pull out a live view of your security cameras on your phone to see what's going on.